Ghost Kodi Addon is great addon from HellHounds repo. This addon has too many sections to list, something for everyone!, 1click, boxsets, documentaries, kids, real debrid support and much much more. Ghost addon for kodi is always being updated with the latest stream sources, it is a new Must Have addon for you! 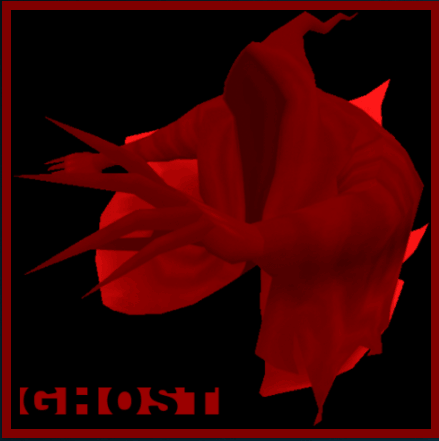 Ghost Addon is now installed. The add-on can be accessed via VIDEOS > Add-Ons > Ghost from your home screen.